*Please note, hours of operation are subject to change without notice. Drums Across America - Valdosta returns to Lowndes County High School in Valdosta, GA. 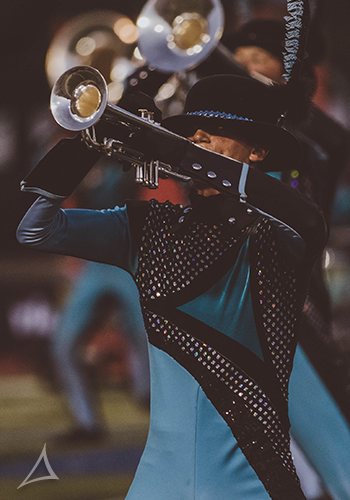 This year's event will feature a fantastic lineup of drum corps in competition from DCI’s World Class and other regional groups of interest.